A national group Tuesday criticized Gov. Sam Brownback for making Kansas the first state to eliminate funding for arts programs and shut down its government arts agency, saying the state is now “a huge outlier” in how it treats the arts. 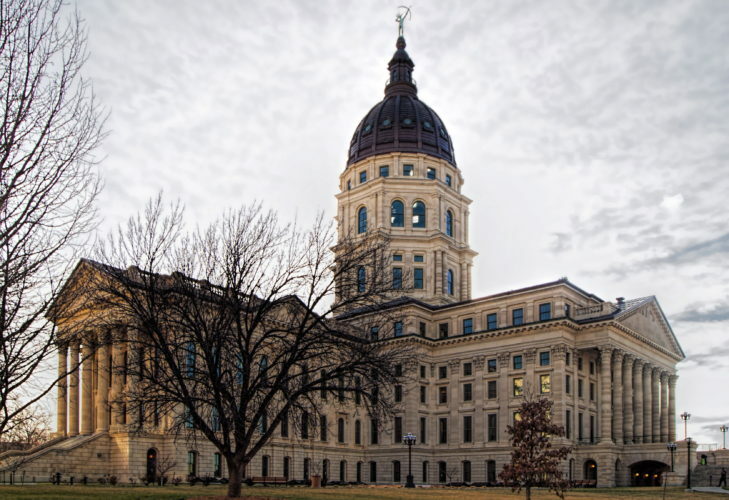 Americans for the Arts, based in Washington, also said Brownback’s recent veto of the entire budget for the Kansas Arts Commission goes against promises the Republican governor made in his campaign last year to improve the state’s economy. Even before his action last week, his administration had told the commission’s five employees that they would be laid off June 10. 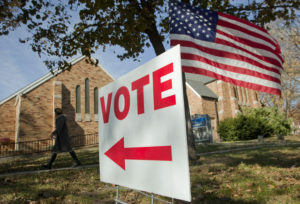 Proposals to eliminate state councils or dramatically cut funding have been pursued in several states, including New Hampshire, Texas and Washington, but Kansas is the first where such an effort has come to fruition. 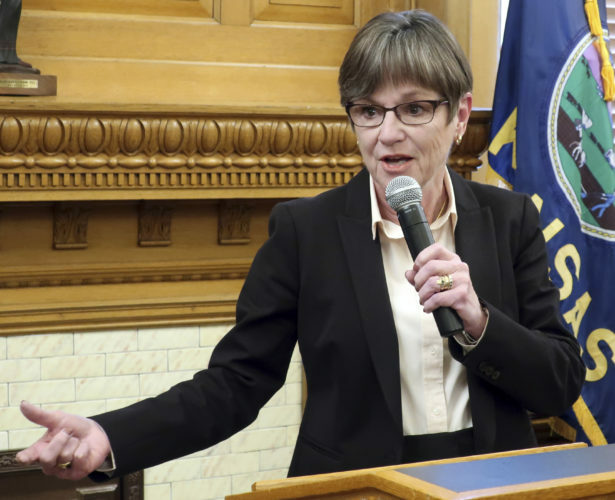 The governor has argued that the arts will still flourish in Kansas with private funding and that the state must set priorities in using limited tax dollars in tough financial times. 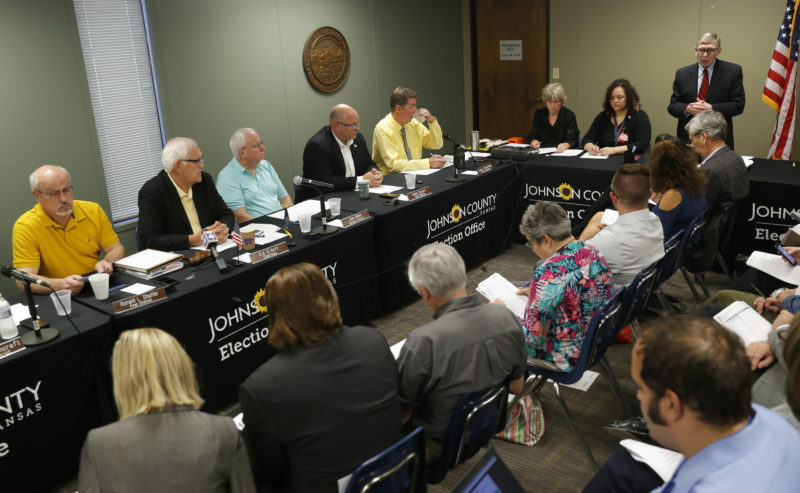 But Lynch said the elimination of state arts funding in Kansas is significant because the state has been a leader in developing local arts councils and making sure such funding is available even in small communities. Brownback sought to replace the Arts Commission with a private, nonprofit foundation, which formed in February. 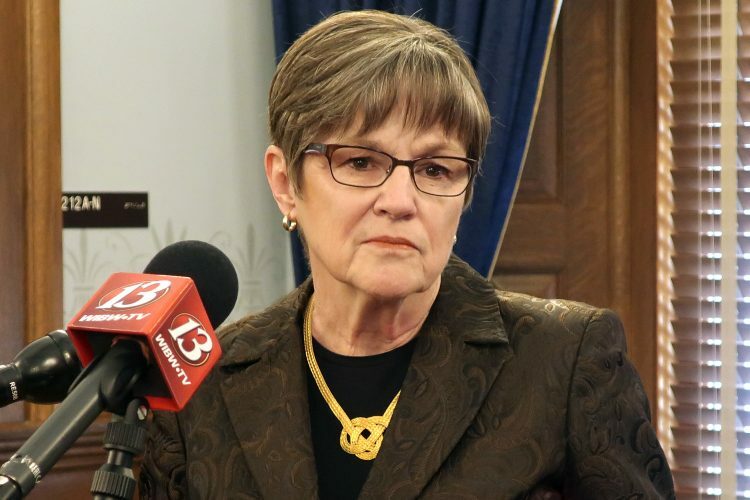 The governor used his power to veto individual budget items to strike the $689,000 that legislators set aside for the Arts Commission in a $13.8 billion spending plan for the fiscal year that begins July 1. He also struck the line authorizing the commission to keep its small staff. Arts advocates have warned that eliminating the commission could cost the state as much as $1.2 million in federal funds. Brownback had proposed setting aside a $200,000 subsidy for the new foundation in the state historical society’s budget, but the Legislature put all funding for the arts in the Arts Commission’s budget — meaning none survived the governor’s actions. Officials at the National Endowment for the Arts in Washington weren’t commenting Tuesday about Brownback’s action or whether it will cost Kansas federal arts dollars. But Lynch’s group and other arts advocates see that outcome as inevitable because Kansas won’t have a functioning government arts agency.